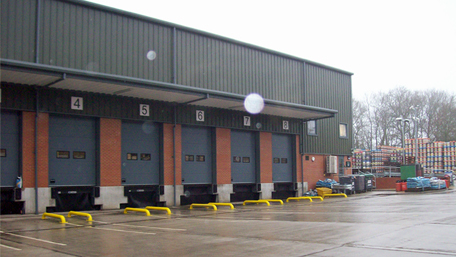 E³ Consulting was introduced to the client by their quantity surveyors to advise on the potential quantum of capital allowances tax relief in respect of their new South Coast refrigerated cold and ambient storage and distribution centre. We undertook a detailed site survey to prepare the capital allowances claim on the new construction expenditure. Following E3’s appointment, we carried out an extensive site survey and liaised with the building contractor and QS to ensure all the relevant expenditure was captured into the client’s claim for capital allowances and reconciled back to ledgers.